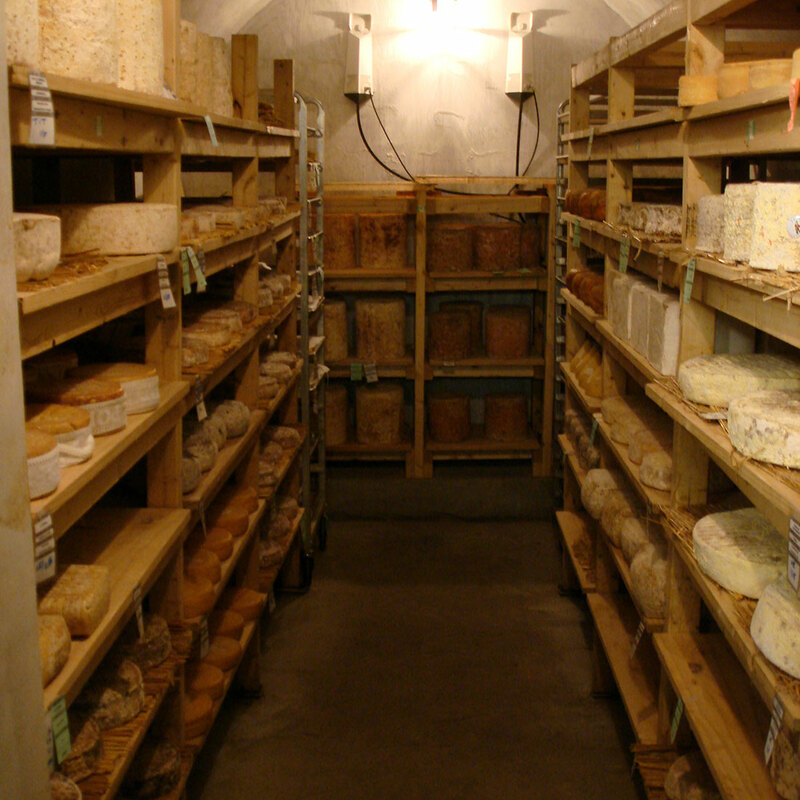 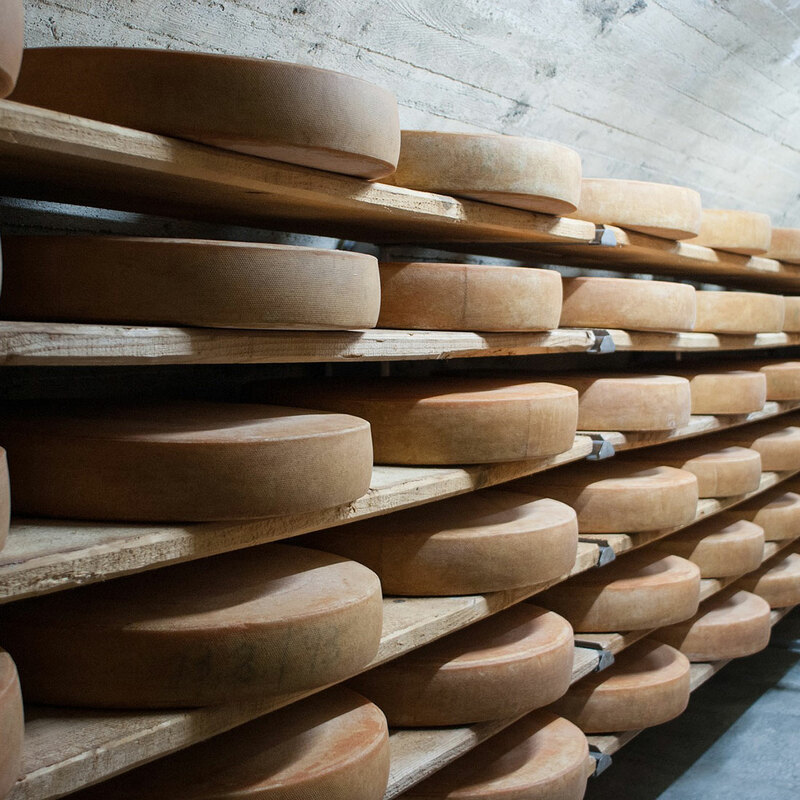 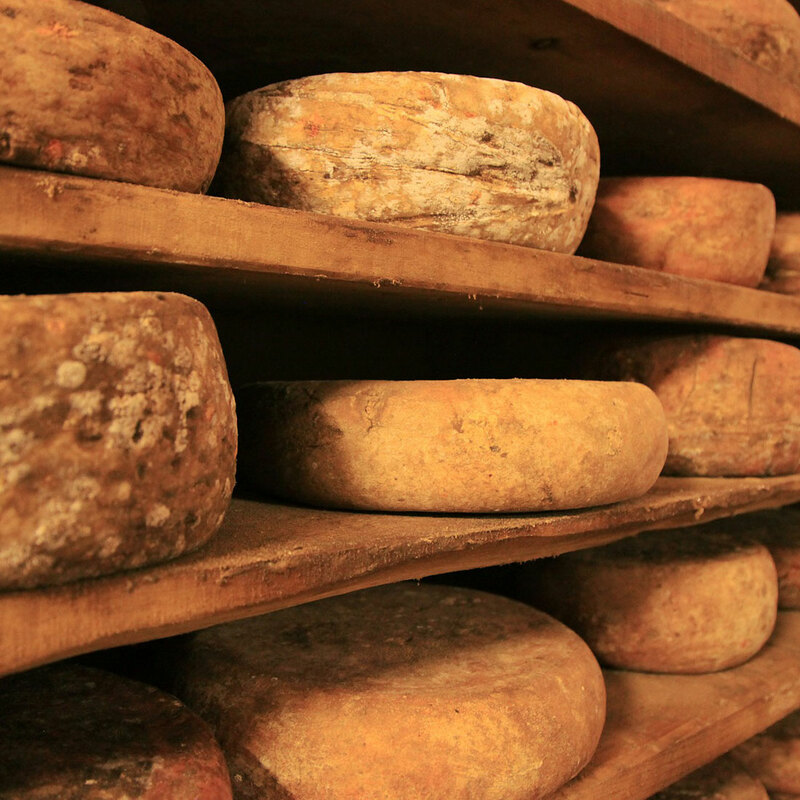 During cheese ripening in cheese cave-rooms, relative humidity required has to be around 95%. 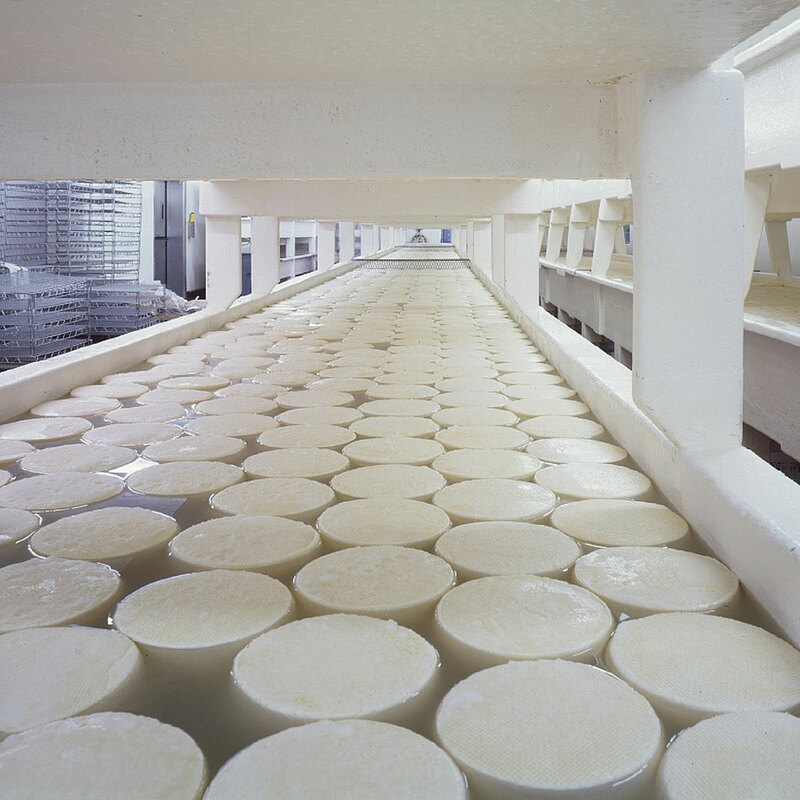 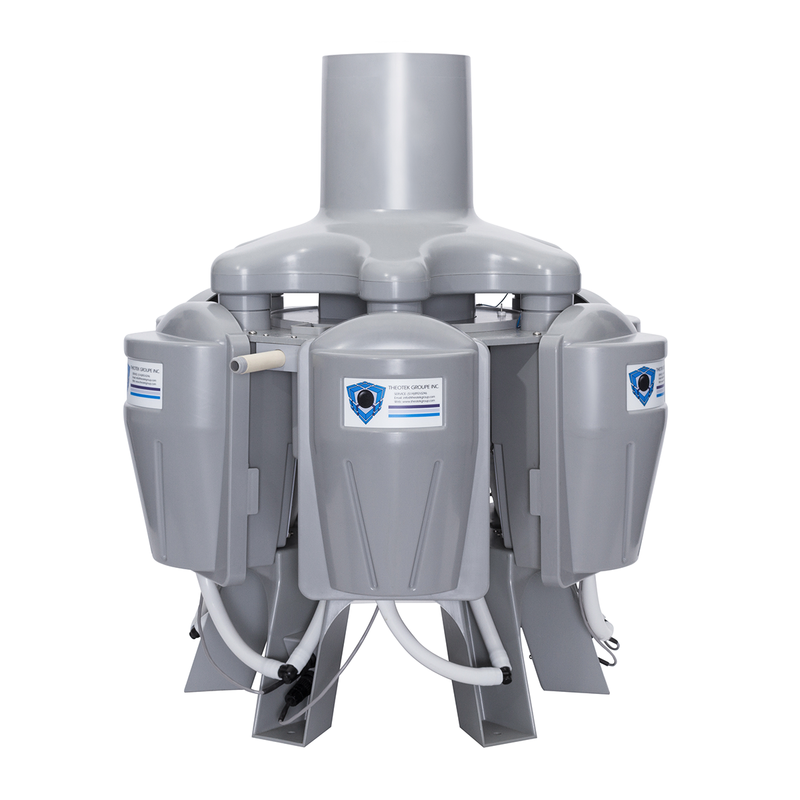 The cheese maker companies are constant complaints that the regular humidifier systems cause: water accumulation on floors/walls, equipment, building damage, cause contamination problems. 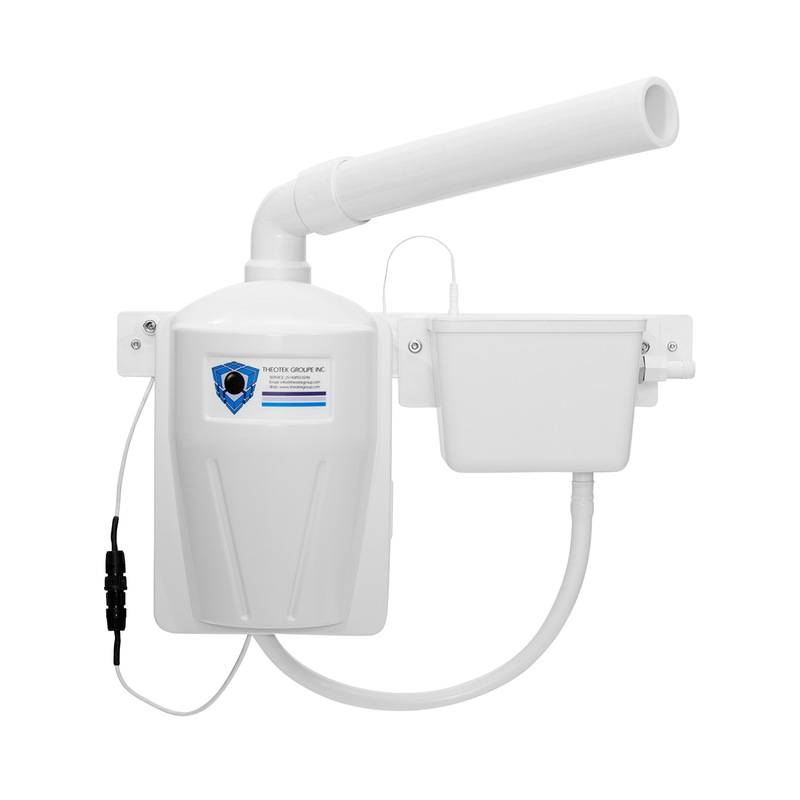 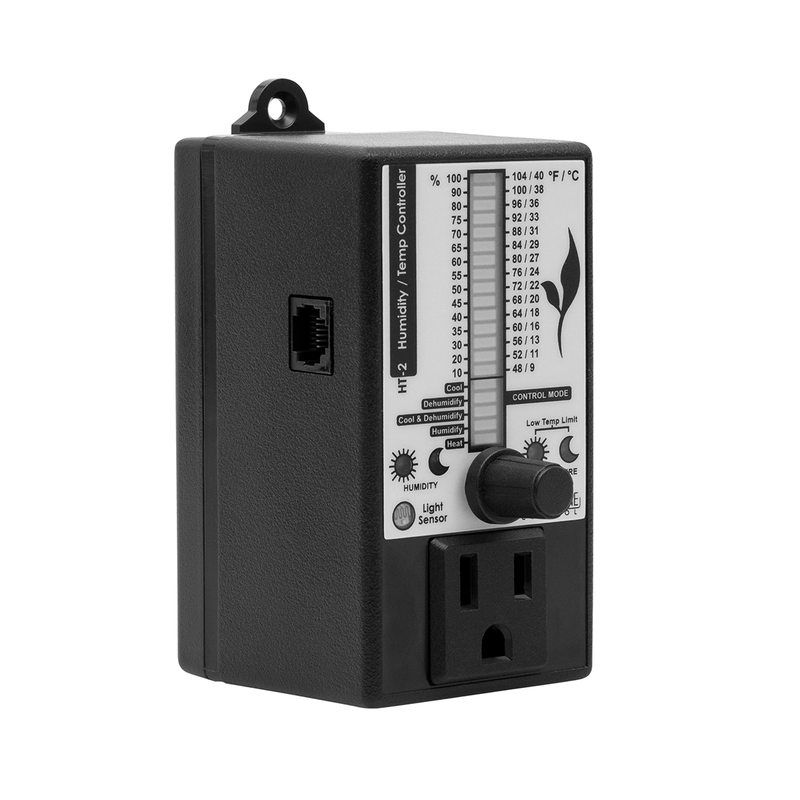 Using the MDFD ultrasound, dry fog systems, those problems are solved. 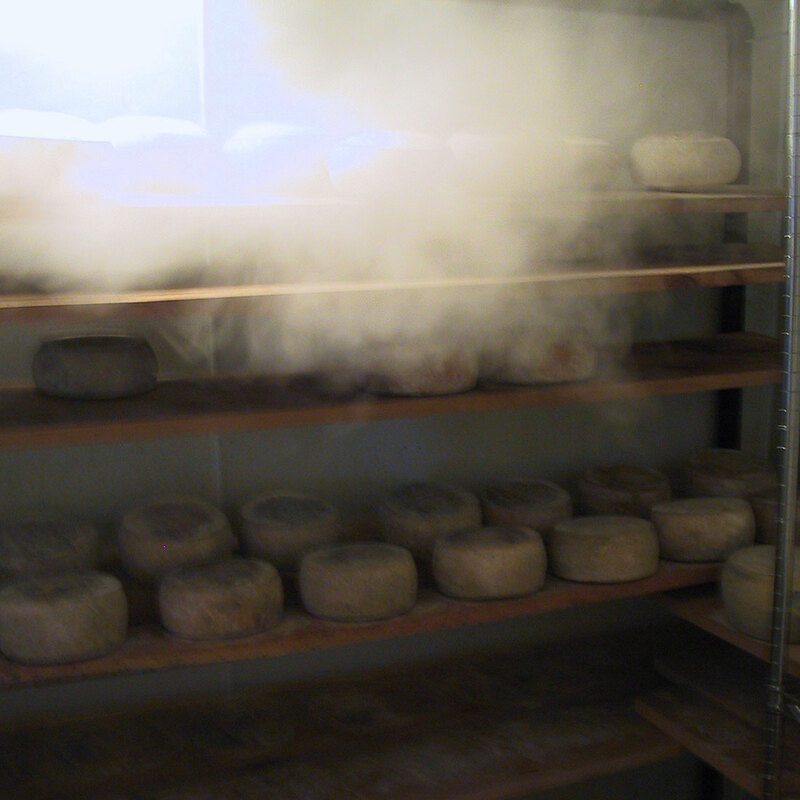 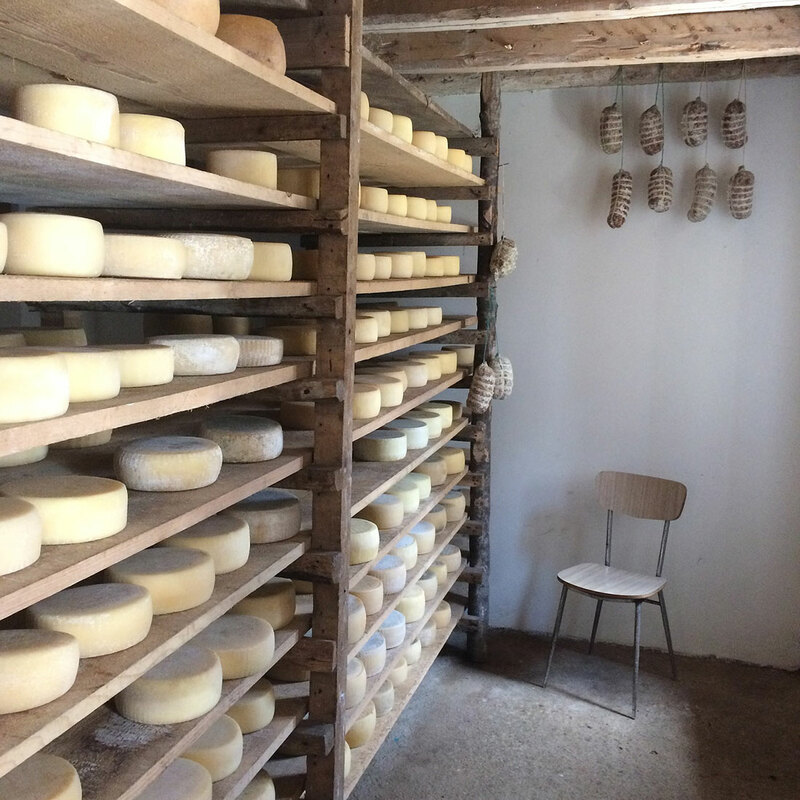 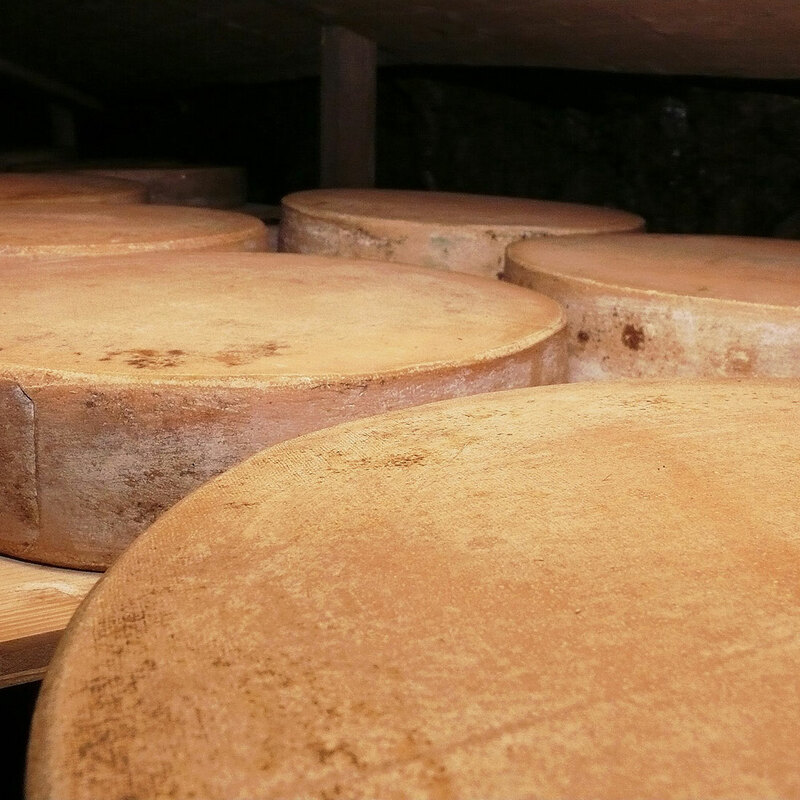 The dry fog has the particularity to stay floating in the air and can climb up to 98% relative humidity without water condensation and water deposits on the cheeses, equipment and the cave-rooms . 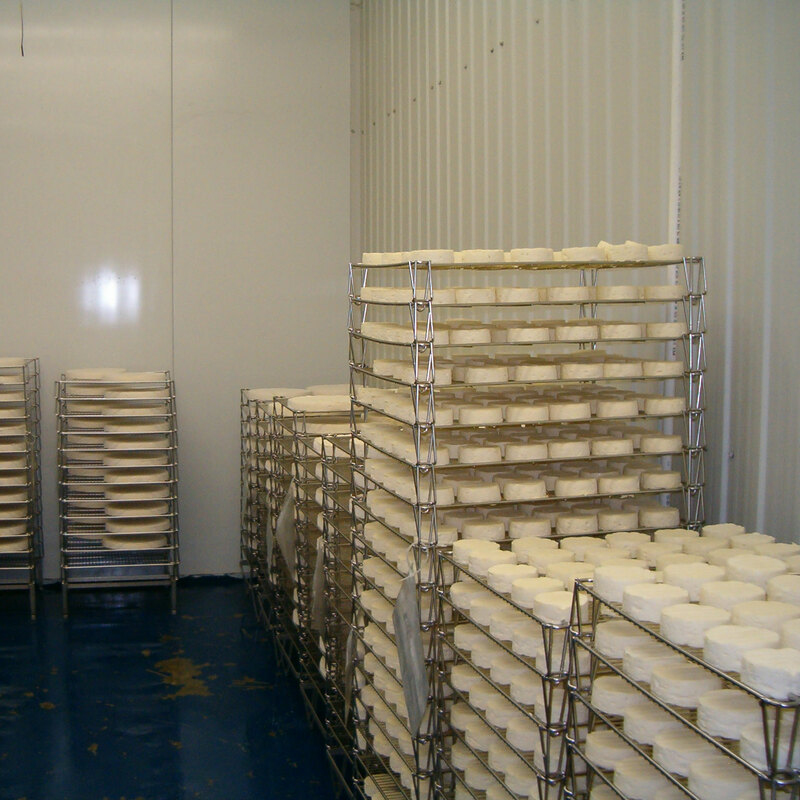 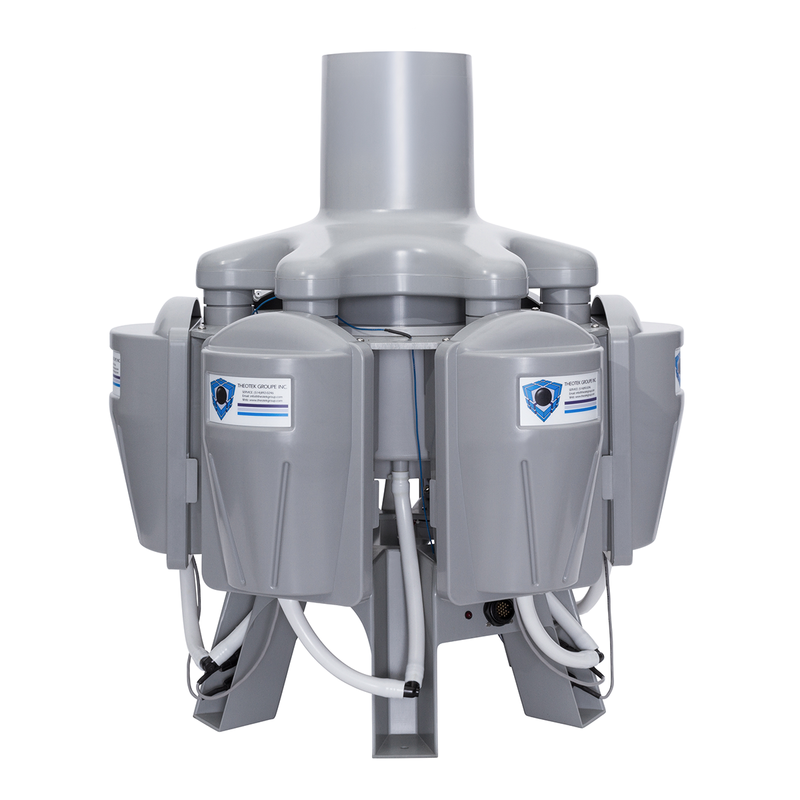 Master cheese makers are confirming that other benefits of using our systems include, better flora development on cheese, less weight lost during ripening, no contamination caused by free water, and constant high range humidity in the rooms.